Hitting the streets to pick up a few last minute gifts? 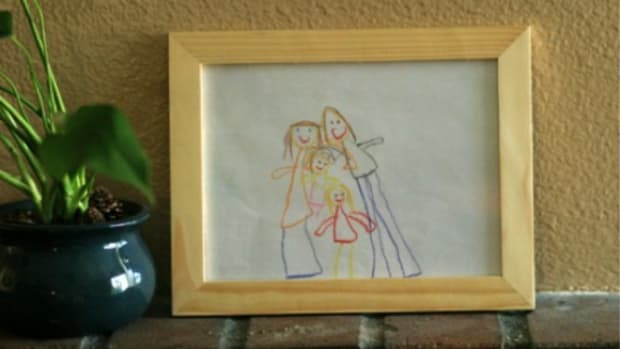 Out of ideas? 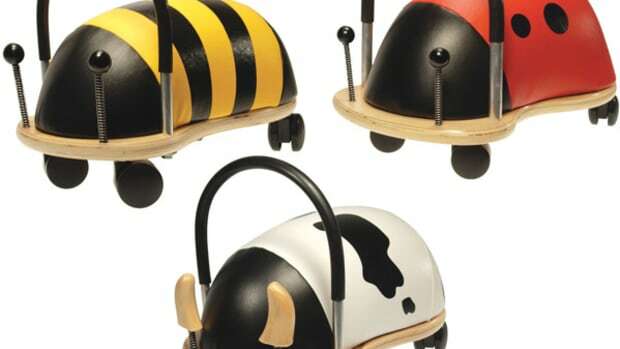 Here are 5 toys to keep an eye out for! 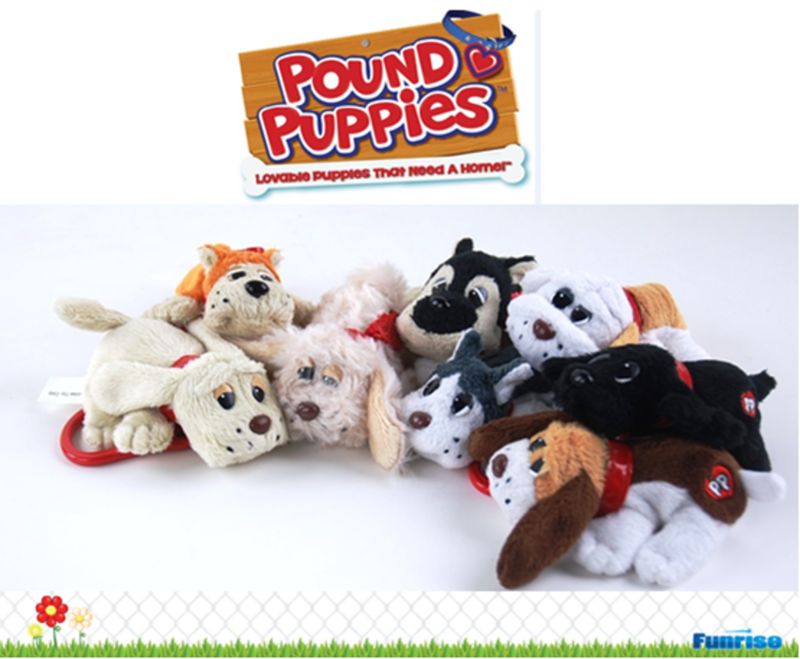 Pound Puppies, a popular toy line in the 1980s, are back and cuter than ever for the holidays! You can rescue these lovable puppies and give them a new home this holiday season! Each puppy comes complete with its own breed specific fun fact card and heart shaped dog tag. Simply write your puppy’s name on the tag and register your puppy online to get your very own printable adoption certificate! 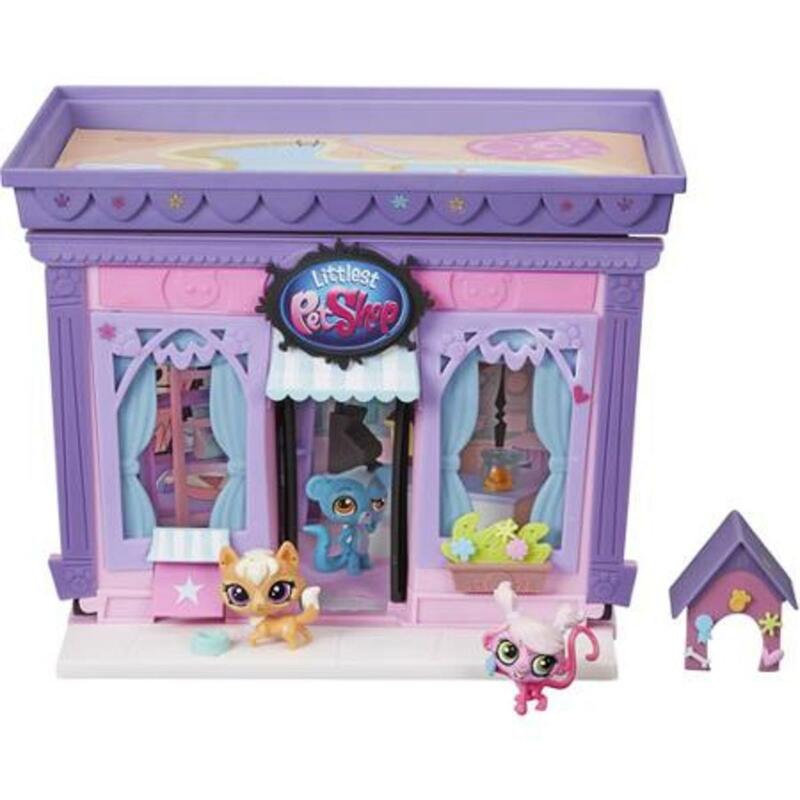 Pulled right from the “Littlest Pet Shop” animated series, the LITTLEST PET SHOP style set is the hub of all activity for BLYTHE and her pet friends. 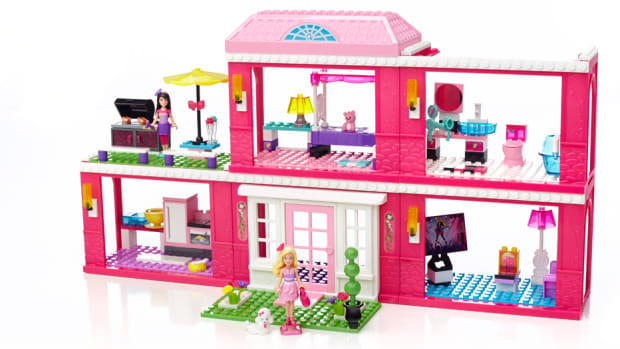 Fans can create and decorate this stackable and customizable set with 135 pieces, including wall panels, accessories, reversible scene backdrop, stickers and Deco Bits – unique, small accessories that plug into LITTLEST PET SHOP pets and style sets for a little added glamour. Discover new horizons with the SmartGlobe Discovery ($59.99). 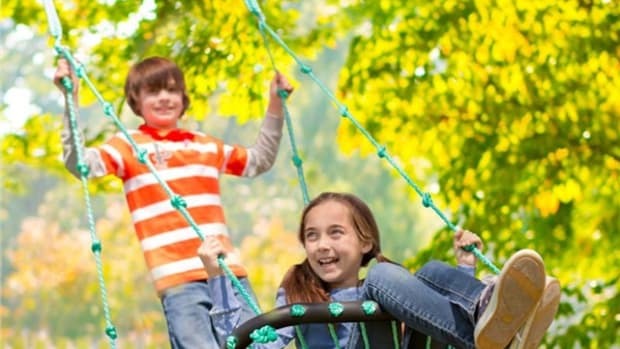 With 19 exciting activities, games and informative audio content, the SmartGlobe Discovery provides hours of educational entertainment and shares amazing facts about planet Earth. Using the wireless Bluetooth® Smart Pen kids can learn about the continents and compare countries populations, areas, and test their knowledge with the Ultimate Challenge activity. 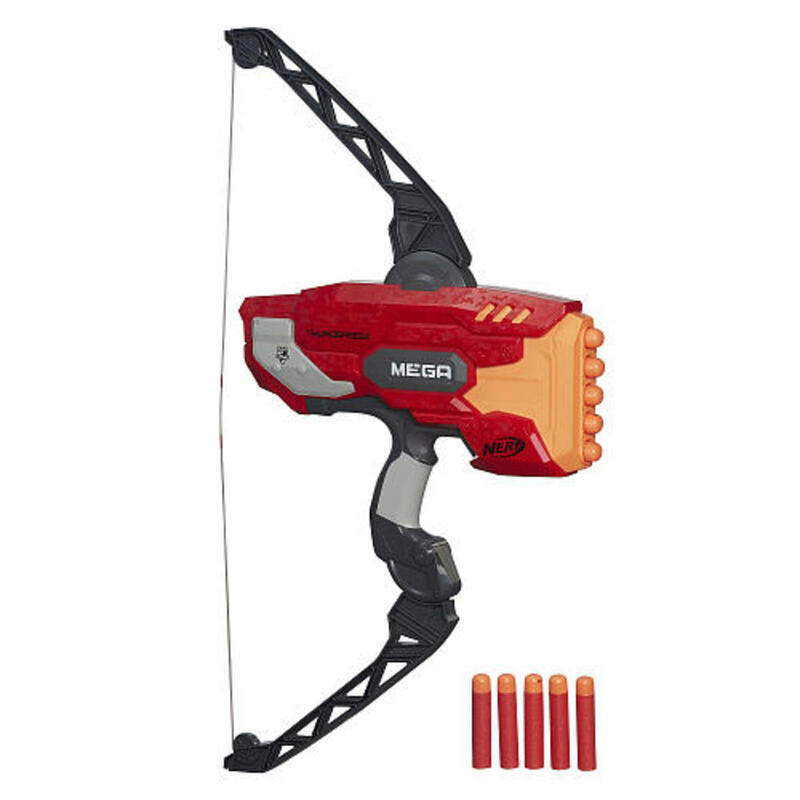 Awesome NERF MEGA power and performance transition from blaster to bow with the addition of the N-STRIKE MEGA THUNDERBOW toy. The bow’s dynamic arms and traditional pull back system can fire five NERF MEGA whistler darts in a row up to an amazing distance of 100 feet. Includes 10 MEGA Whistler darts and holds up to five NERF MEGA darts at a time. Available at most major retailers nationwide. 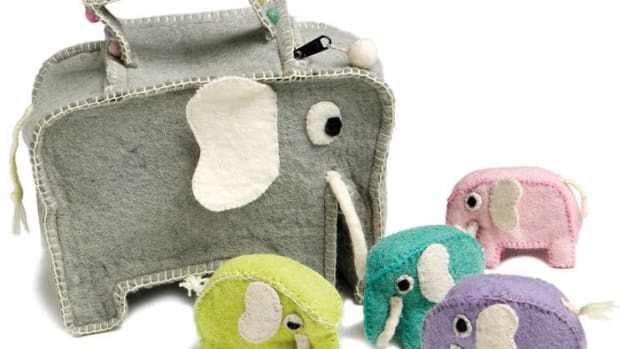 Kids can practice one of the most important rituals of bedtime with their baby doll with the BABY ALIVE BRUSHY BRUSHY BABY doll. 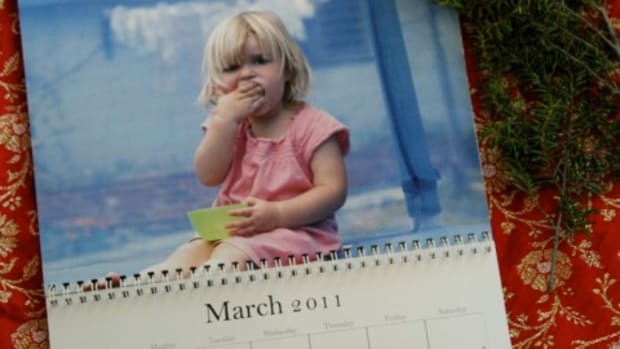 Dressed in an adorable pair of pajamas, kids can feed their baby her bedtime bottle and then change her diaper because she really wets. 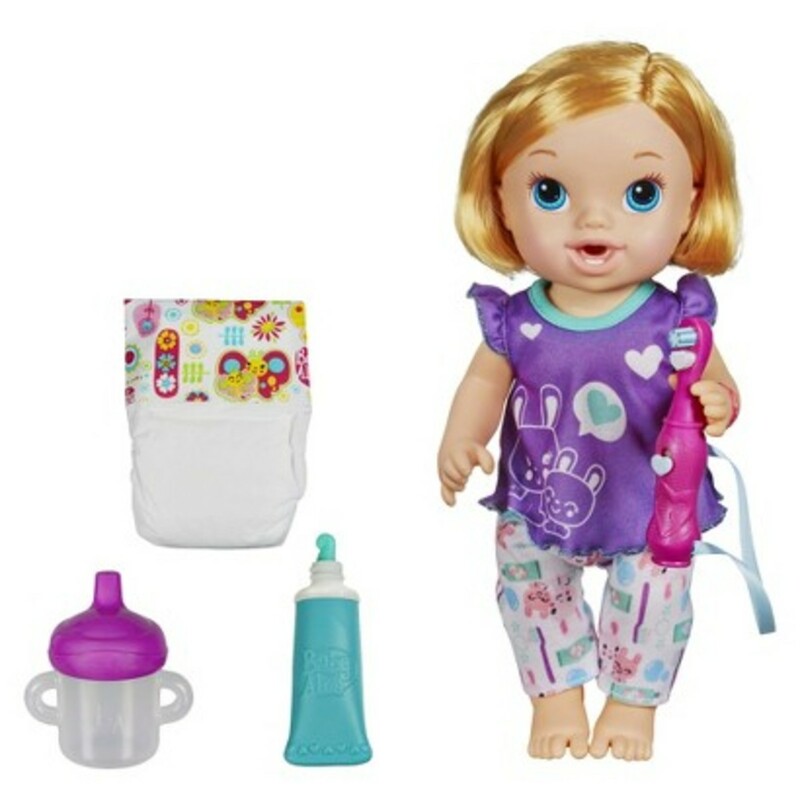 With her bottle all finished, simply hold the included toothbrush to BRUSHY BRUSHY BABY doll’s mouth, press the “magic” button and watch as the bristles move around in circles just like your own toothbrush!. Now this baby is all ready for bed! The BRUSHY BRUSHY BABY doll comes with a “magic” toothbrush and toothpaste, bottle, and one diaper. BRUSHY BRUSHY BABY doll is available in three ethnicities, each with beautiful rooted hair. Each sold separately. Additional diapers sold separately. Available at most major toy retailers nationwide.